Any Esperanza patient can receive prescription medications from our Medication Dispensaries, located at all three of our sites. You also have the option of receiving prescription refills through a partnering mail order pharmacy program. If you do not have prescription insurance coverage, medications at our on-site dispensaries are typically available at significantly discounted prices, compared to retail pharmacies. 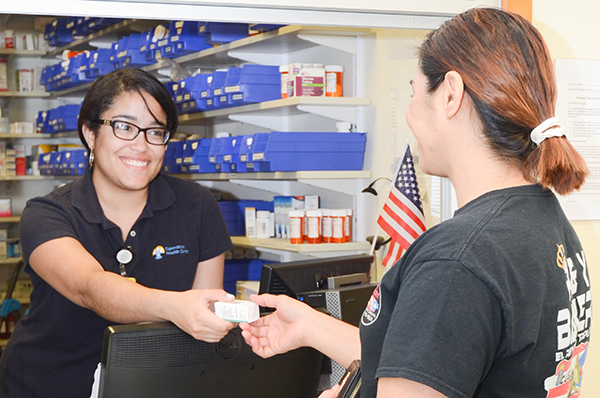 Who is eligible to receive medications through Esperanza’s medication dispensary and/or mail order pharmacy program? 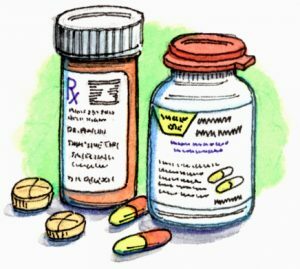 You must be an Esperanza Health Center patient to receive medications through either Esperanza’s medication dispensary or mail order pharmacy programs. 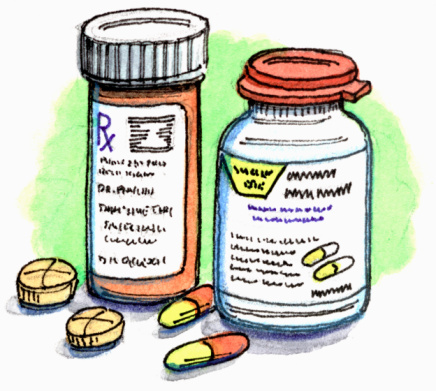 Also, your medications must be prescribed by an Esperanza Health Center clinician or dentist. What are my options to receive medications through Esperanza’s prescription program? On-Site Medication Dispensary—Each Esperanza site has a dispensary where you can receive medications prescribed by your Esperanza clinician. At the end of your appointment, you can immediately pick up your medication at the dispensary. Home Delivery—Esperanza Health Center partners with Coordinated Care Pharmacy, a mail order pharmacy that fills your medication and sends your refills to your home by mail. Please ask your clinician or the dispensary staff if you want to choose this option. 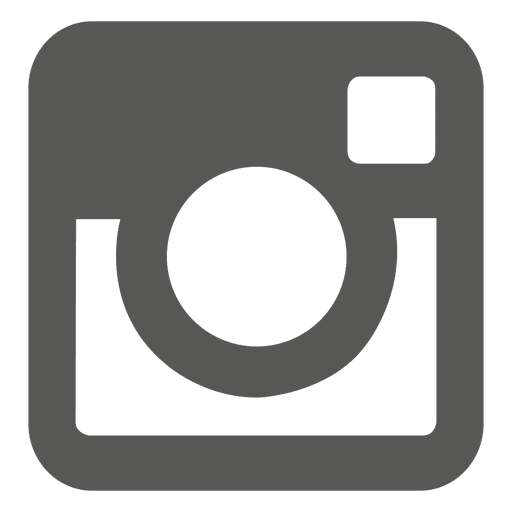 What are the dispensary operating hours? Our dispensaries at each site are open from Monday through Friday. While the Hunting Park and Kensington site dispensaries open at 9:00 am and close at 5:30 pm, the dispensary at 5th Street opens at 9:00 am and closes at 5:00 pm. What if I don’t have insurance to cover medication? Our dispensaries are able to provide significant discounts on many medications to Esperanza patients with no prescription coverage, through our participation in the federal 340B purchasing program. Similar to medical visits, medication prices are set with a sliding fee scale, which typically results in prices significantly lower than retail pharmacies for our uninsured patients. What if I have prescription coverage with my insurance? Do I need to use the Esperanza Dispensary or Mail order medication program? No. All Esperanza patients may obtain their medication wherever they find most convenient. If your prescription has additional refills—please contact the Dispensary staff at least 3 days before your medication runs out. If your prescription has no additional refills—please contact the dispensary at least 7 days before your medication runs out, to allow time for the dispensary staff to request additional refills from your clinician. Your medication(s) can then be picked up at the Esperanza Dispensary. Call Esperanza’s main number (215) 302-3600 and please follow the prompts for the dispensary at the site where you wish to pick up your medication(s). Please call the pharmacy where you last received your prescription to request refills. If there are no remaining refills on the prescription, the pharmacy can electronically contact your clinician to request approval for additional refills.